CDs continue to lose in importance and are more and more being replaced by modern streaming services. Still, not everybody wants to give up listening to a few of their favorite silver-discs and is now looking for a modern solution to put them on from time to time. Most people don’t want to invest into an overwhelming high-end play­er. They are looking for a small and handy, but still visually appealing system that will nevertheless play their CDs at a very high quality level. The CD Box S2 is the ideal solu­tion. Ultra-compact, with a new, carefully manufactured, high-quality all-aluminum case and buttons, there’s not much competition in this segment. Then, there’s ex­cellent sound-quality inside too. 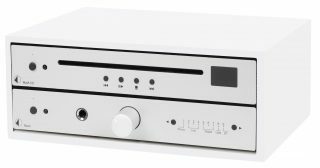 In contrast to DVD or Blu-ray Disc players, a pure CD player is frequently better in playback of stereo CDs. 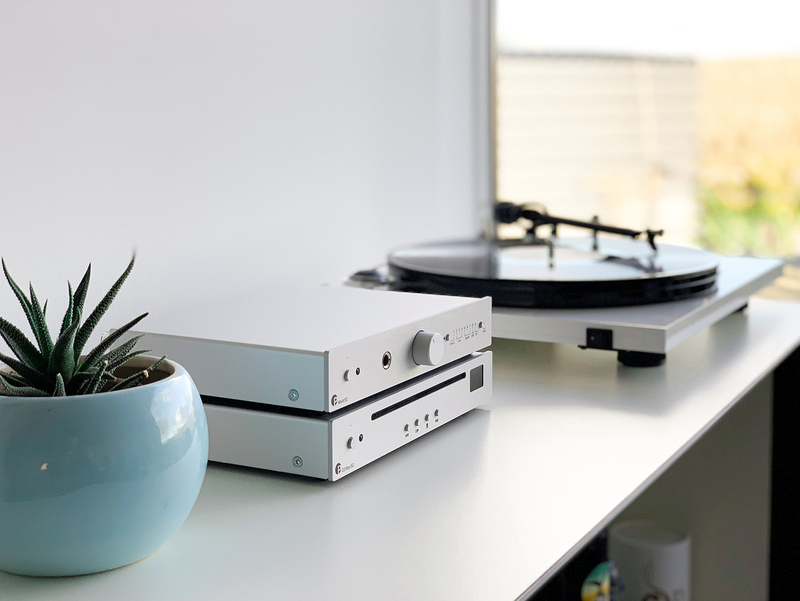 The drive in the CD Box S2 enables 1:1 bit-accurate CD play­back. Compared to its predecessor, the CD Box S, the inner workings of the CD Box S2 have been technically revised. The player is controlled by a mini-computer, to optimise the used PC-drive for a 1:1 bit-accurate rea­ding of the „Redbook“ CD-standard and achieve a mo­dern and audiophile playback solution. The CD is read into memory allowing any reading errors to be correc­ted, which ensures the best sound quality that you can get from a PC-drive. 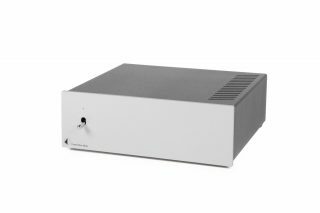 Although this approach results in slightly higher start-up and reading times, it enables us to fit an audiophile grade CD player into the ultra-compact and beautiful S2 case. A new and advanced DAC-chip enables a more precise and detailed digital to analog conversion. A new feature is the ability to switch between digital IIR and FIR filters. FIR filters are more complex DSP-operations and require more computational effort. 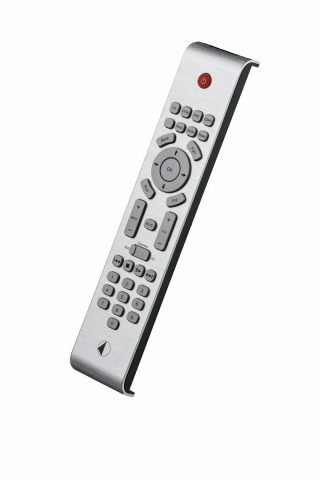 However, they enable a finer and linear processing of the digital signal. 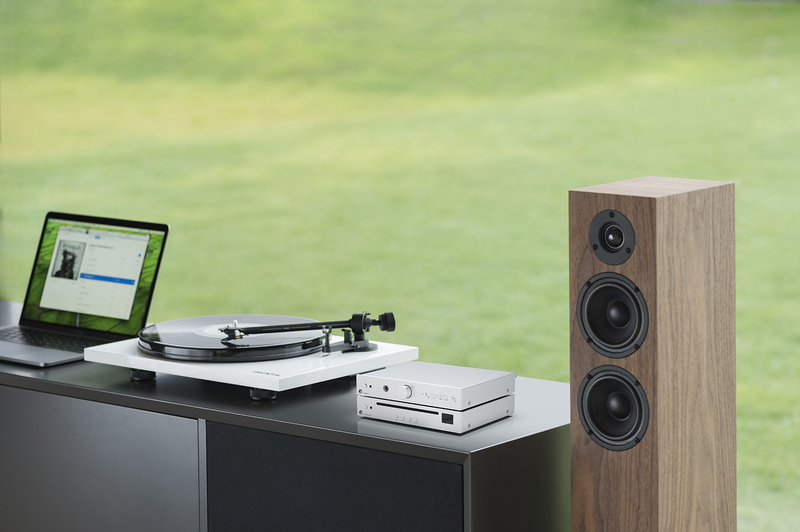 The ideal base for even better sound! 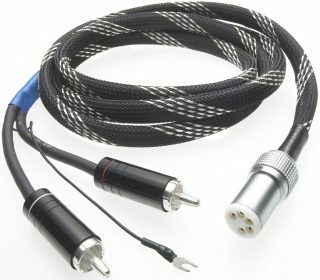 For even more versatility and no limits towards the top, the optical digital output can feed an external DAC. 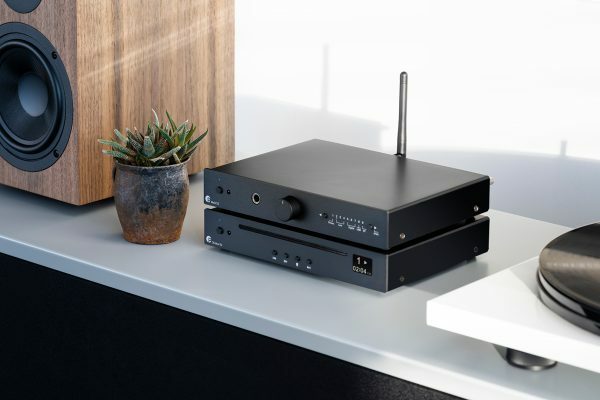 This way, you can let your favorite high-end DAC convert the accurately transferred bitstream from the CD.